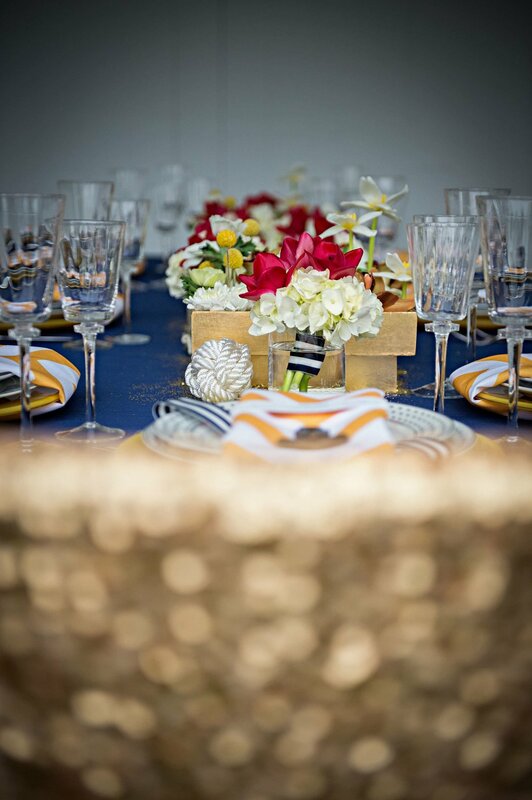 Known fact: we always have a little prep in our step here at Jubilee Events! 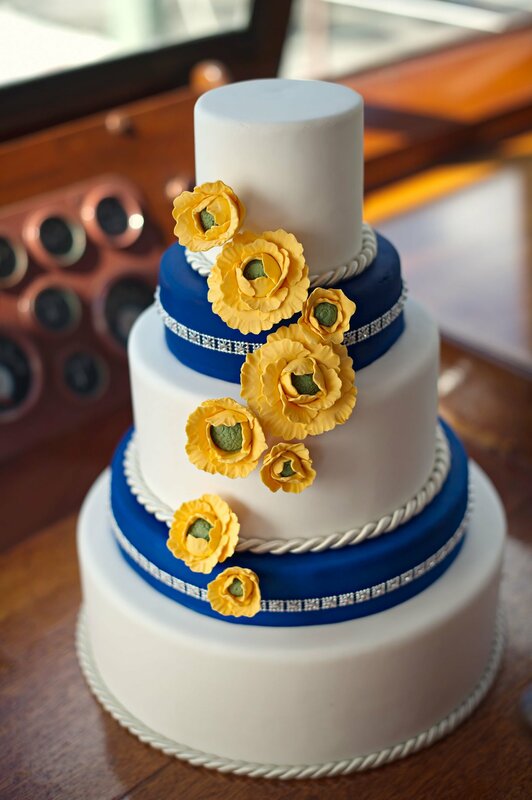 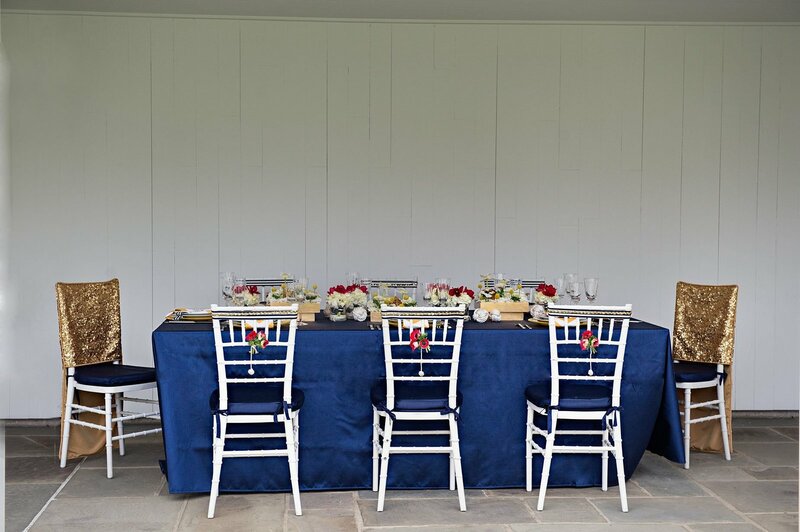 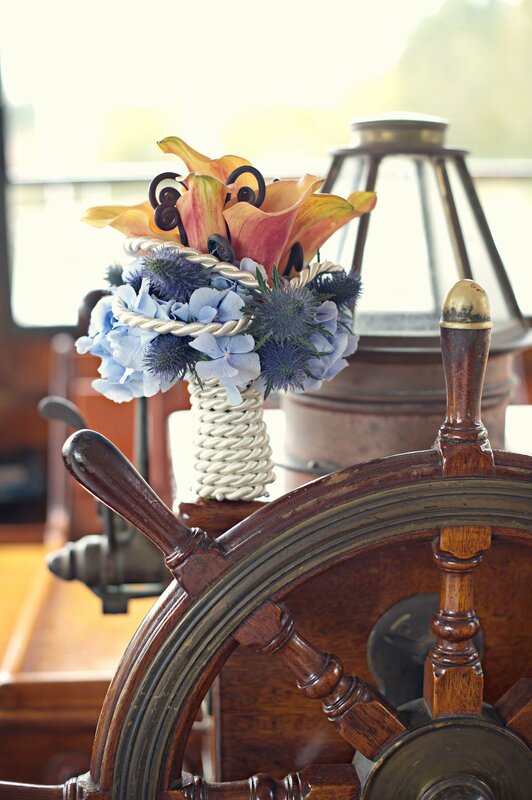 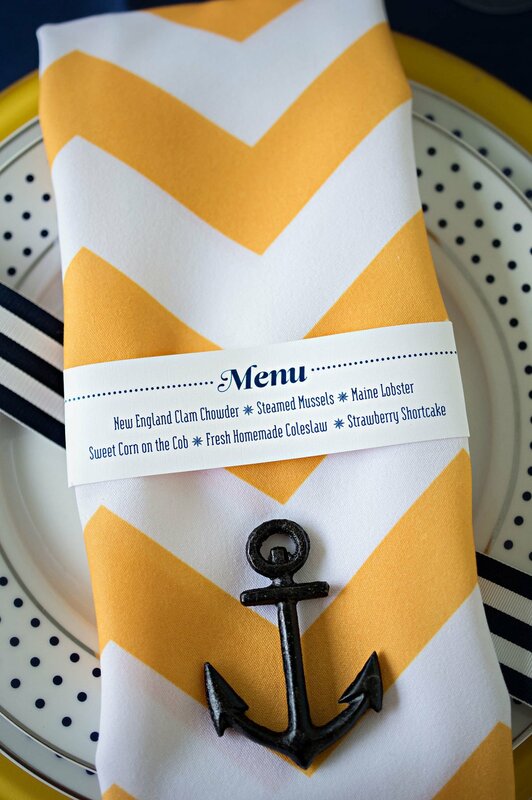 We set out to create some inspiration for a preppy, nautical Connecticut wedding. 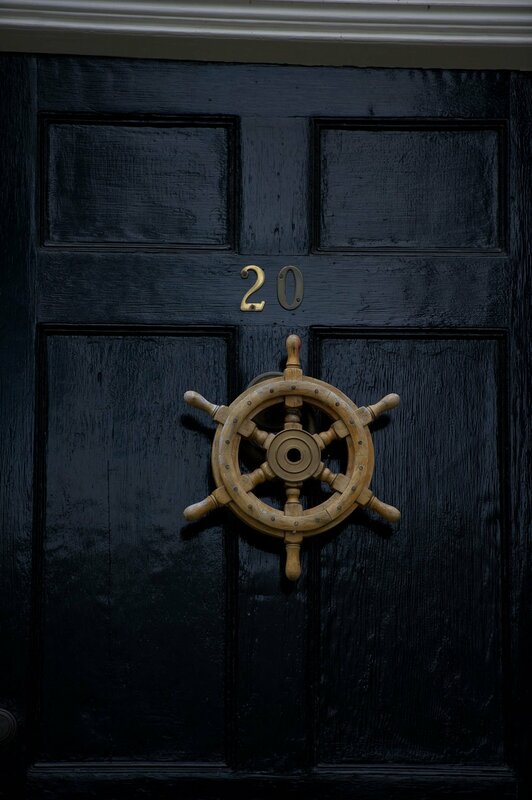 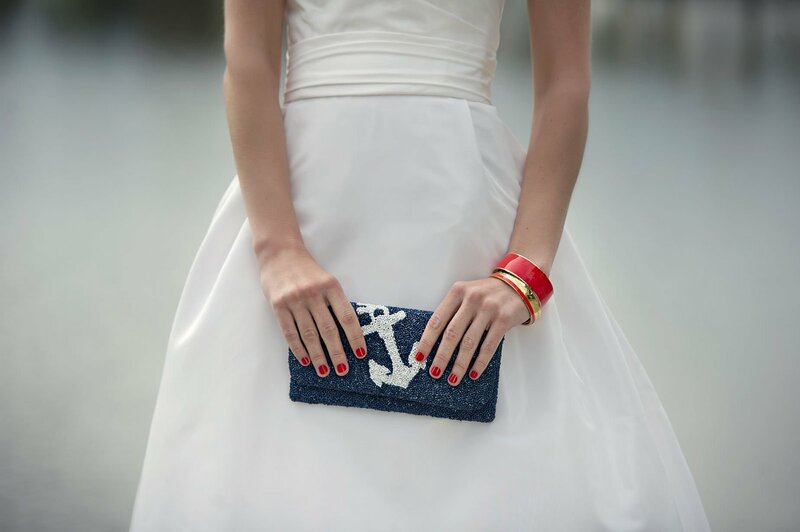 Cue all the stripes, dark navy, bold red and a sprinkle of glitter (because we love to glam up our nautical looks!). 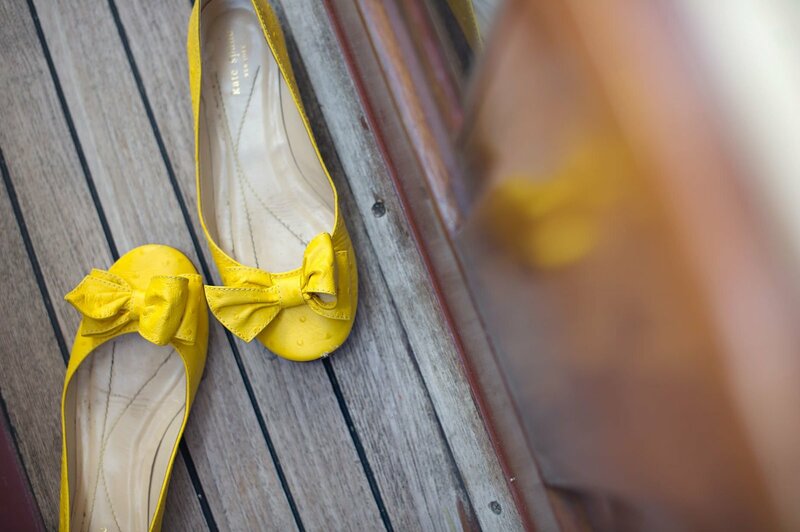 When we think of summer in New England, we think of lobster rolls, sail boats, Sperry shoes and quaint coastal beach towns. 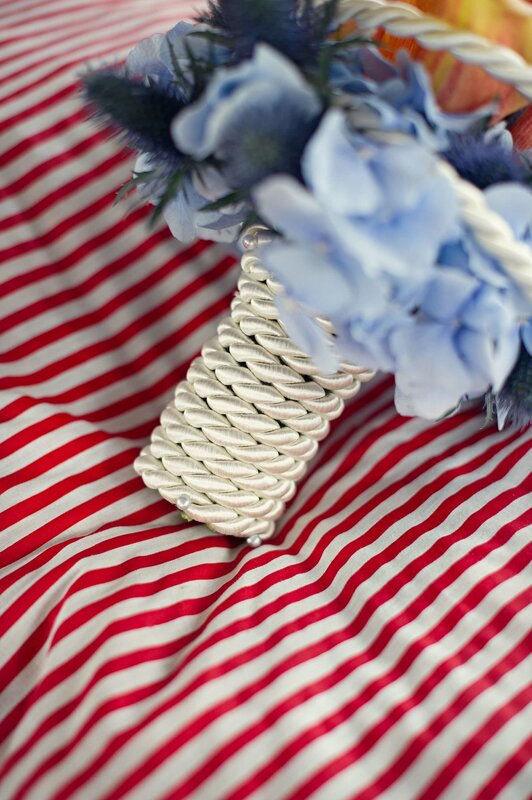 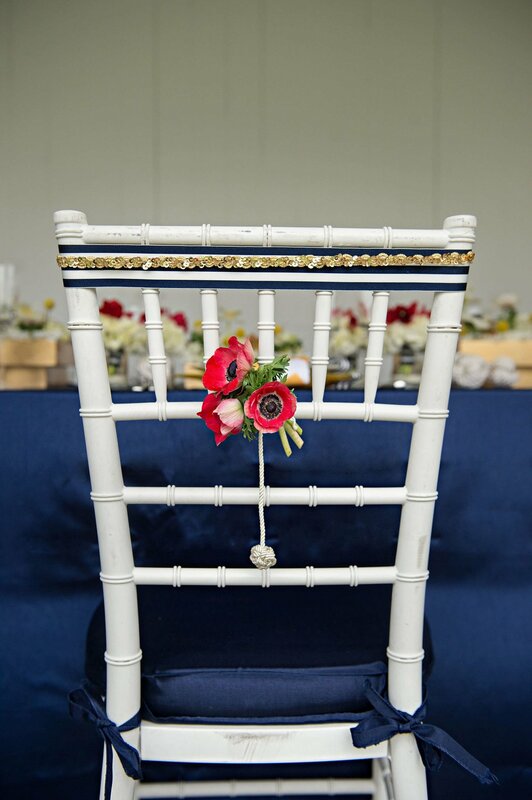 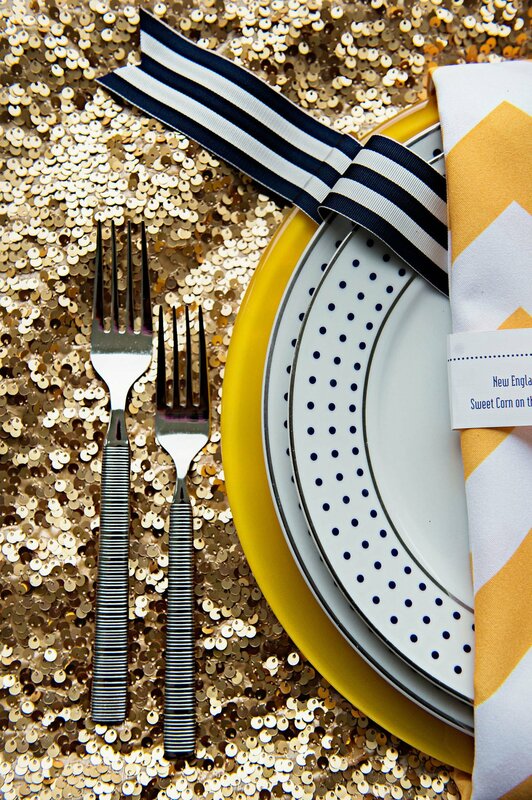 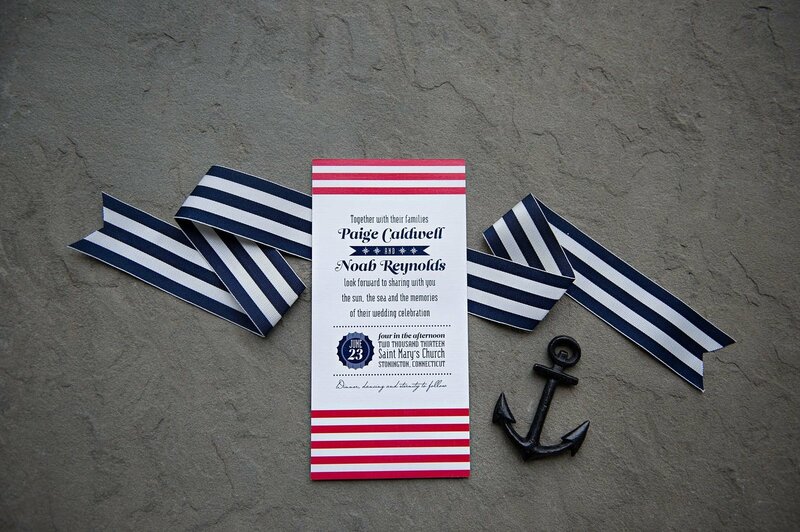 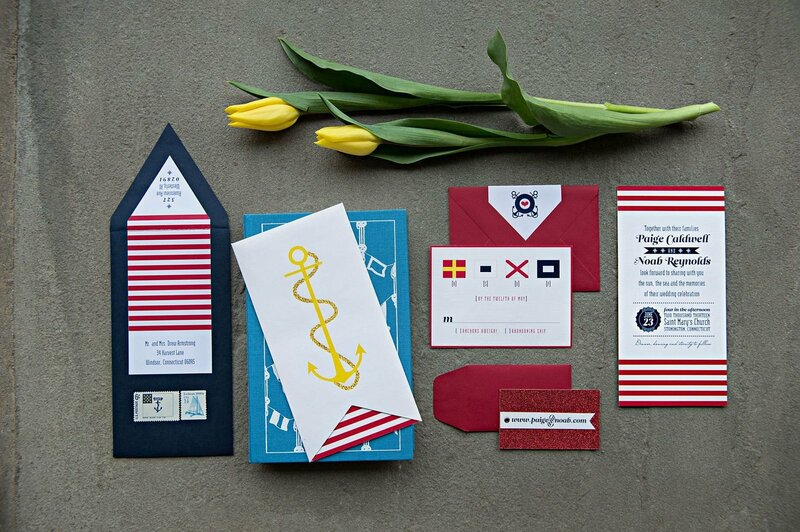 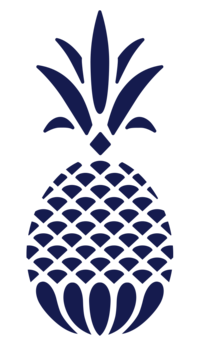 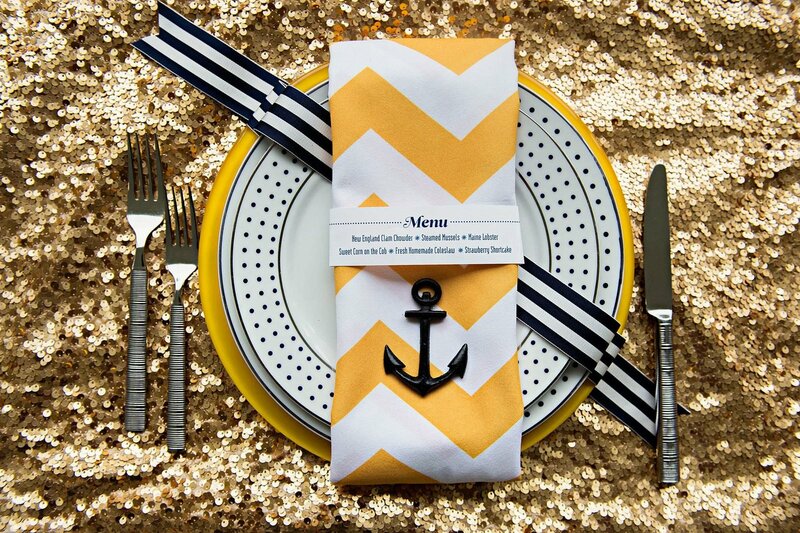 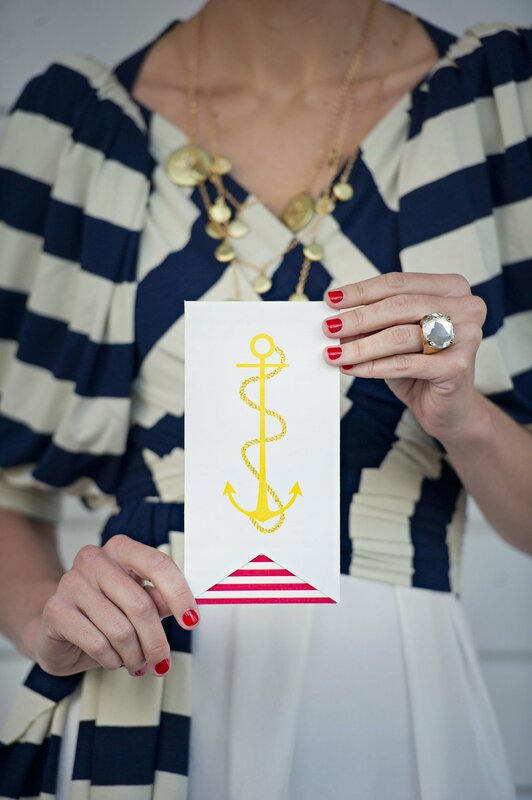 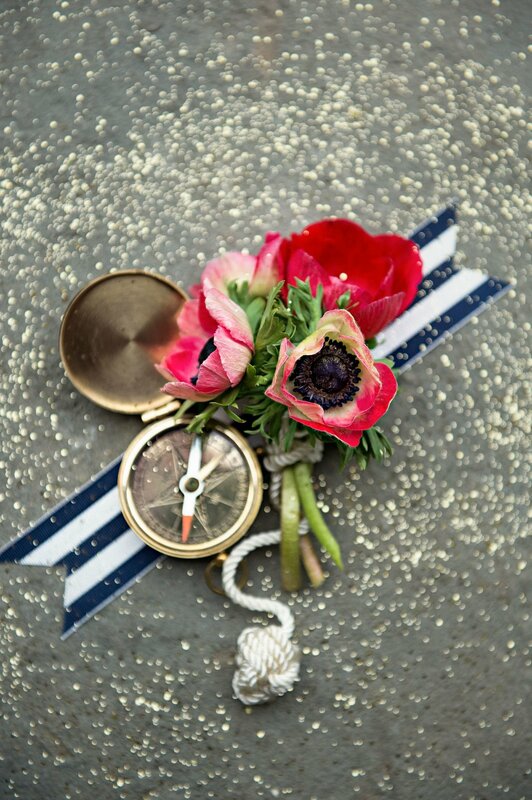 Our inspiration was anchors, stripes, bows, pennant flags and all things wonderfully preppy. 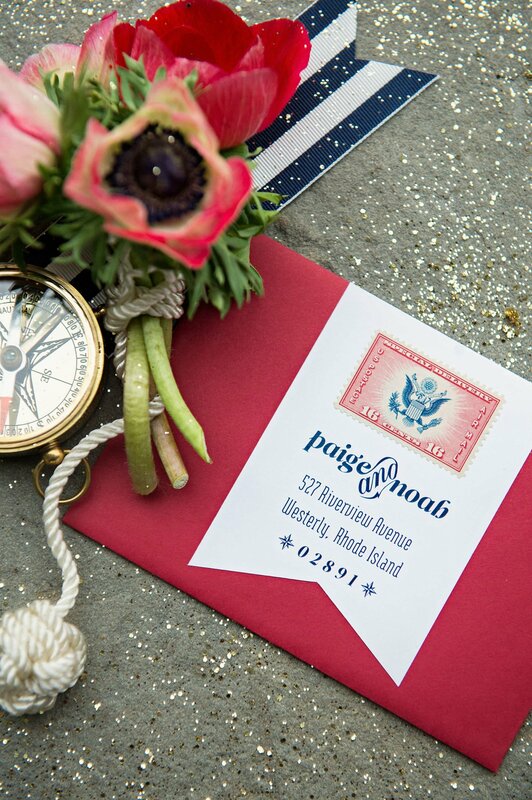 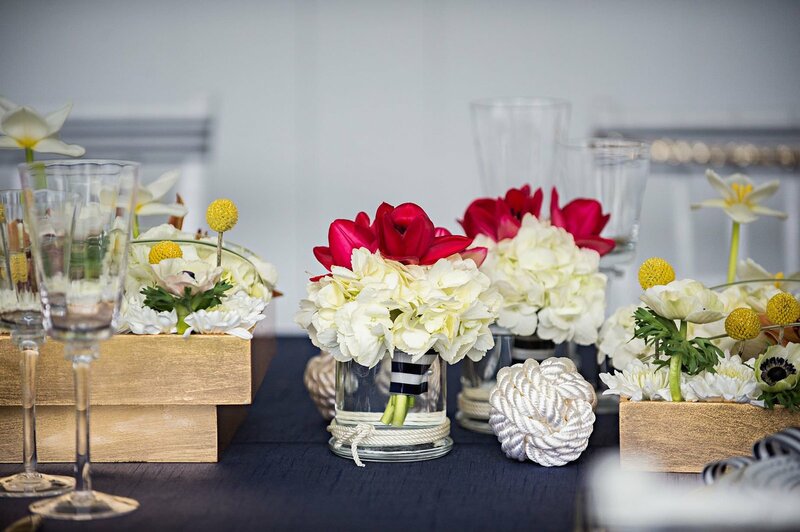 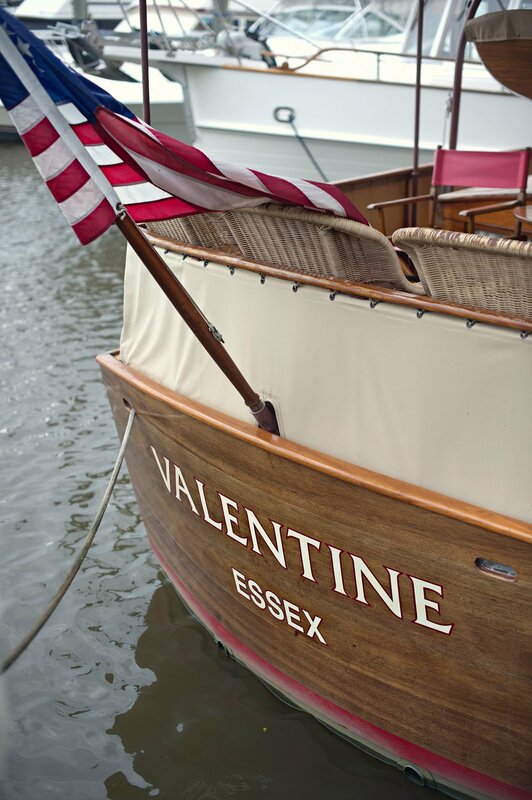 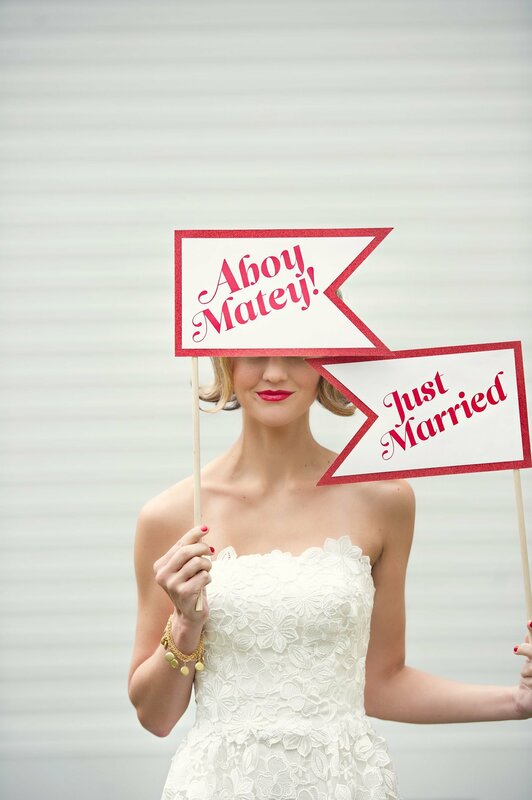 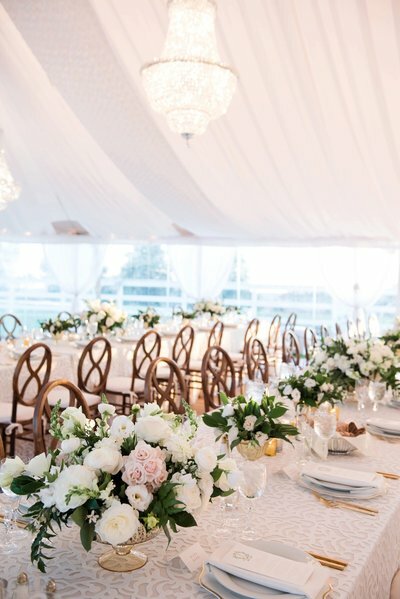 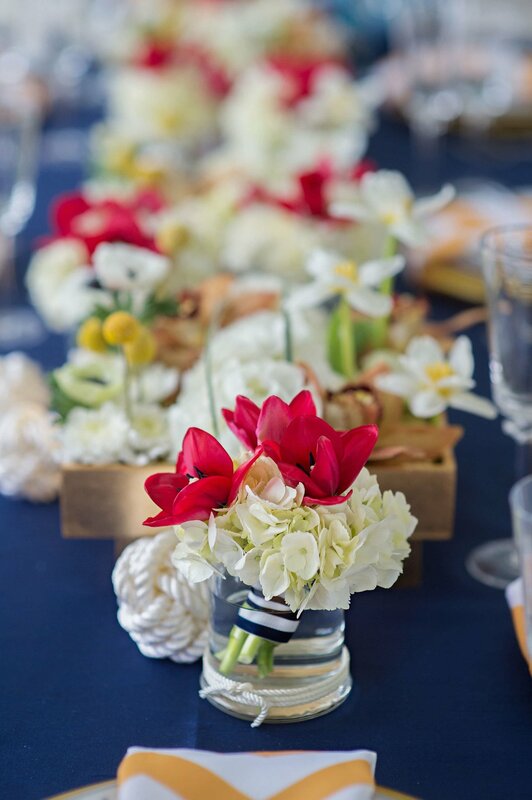 We peppered this shoot with a hint of sparkle in the fashion, invitations, cake, and tablescape, coining the term “nautical glamour.” Add in a little romance and a sailboat named Valentine, and you have a classic wedding that even Jackie Kennedy would approve of. 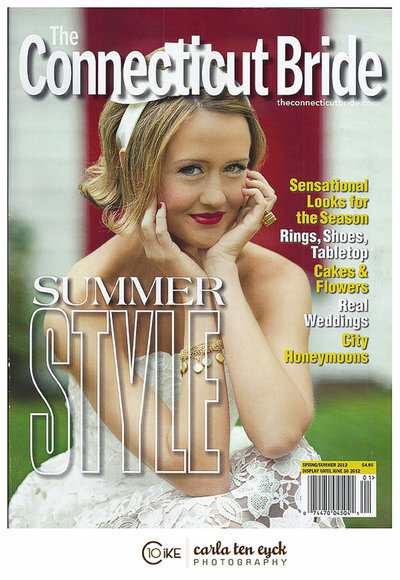 We were so thrilled to see this preppy Connecticut wedding inspiration on the cover of The Connecticut Bride Magazine! 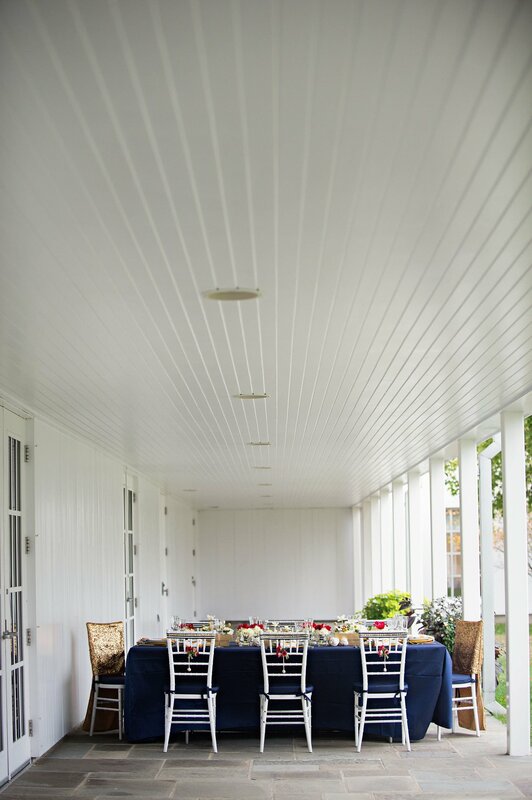 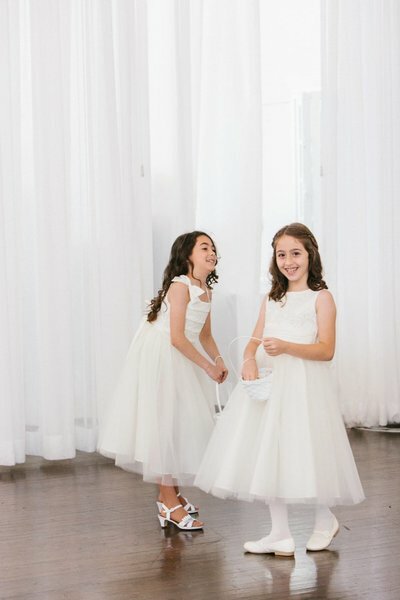 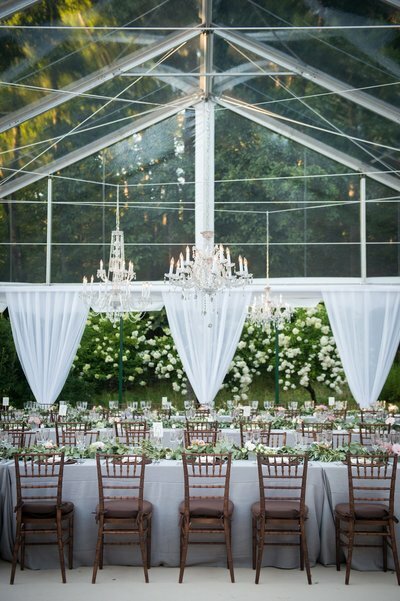 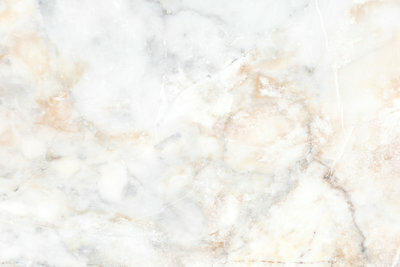 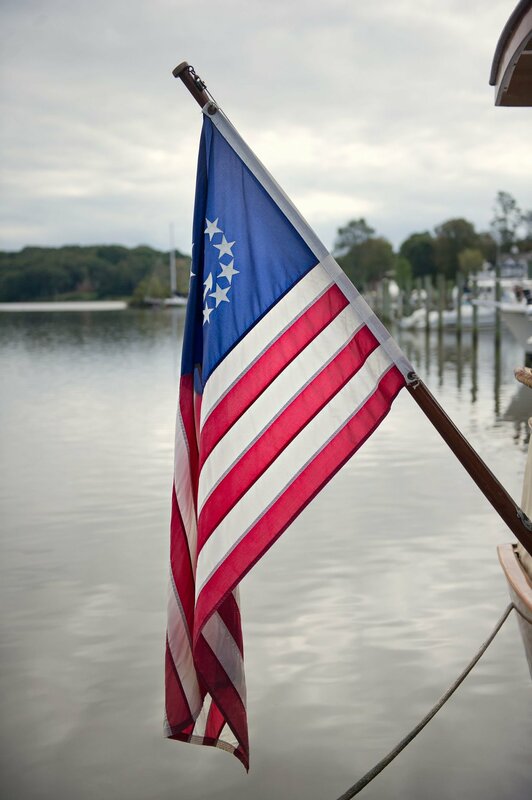 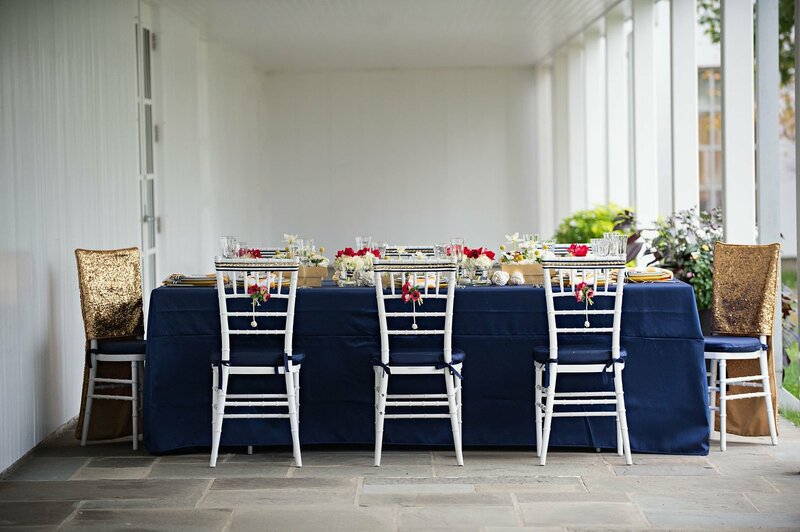 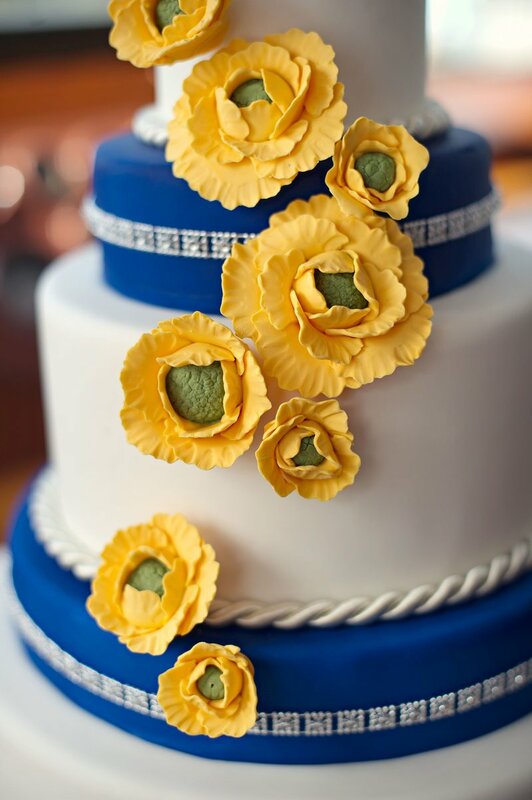 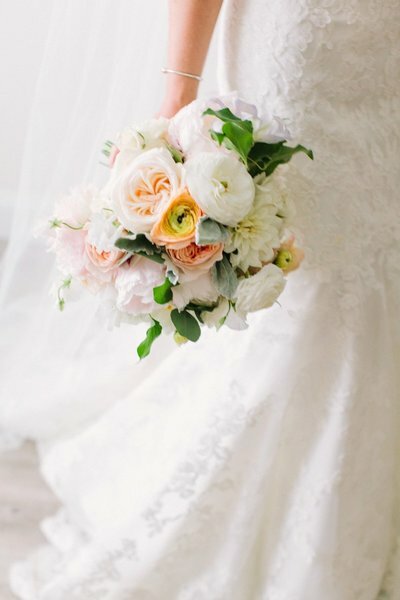 Get even more inspiration and some behind-the-scenes of this photoshoot in Essex, CT on our blog.